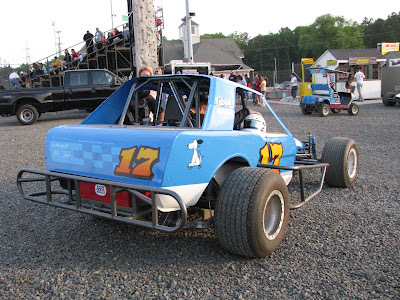 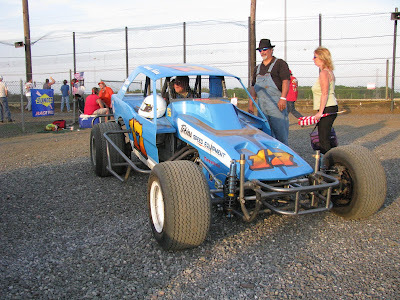 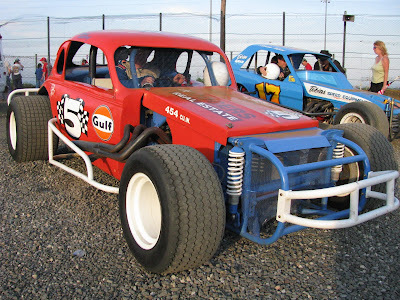 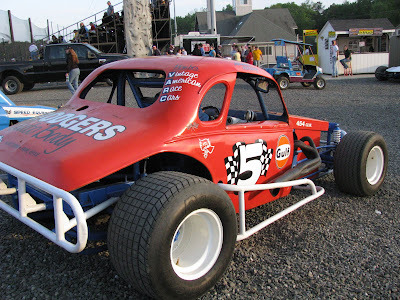 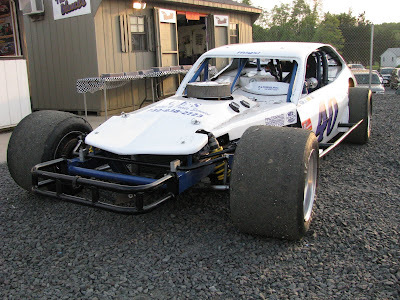 The Garden State Vintage Stock Car Club attended New Egypt Speedway last Saturday night. 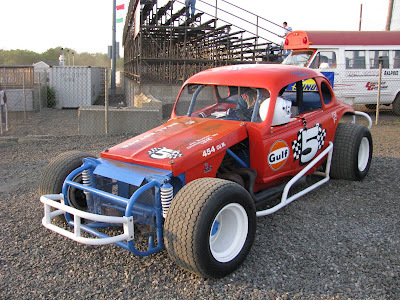 There were a few vintage cars on display, and about 8 vintage cars that took to the track for two 10 lap sessions. 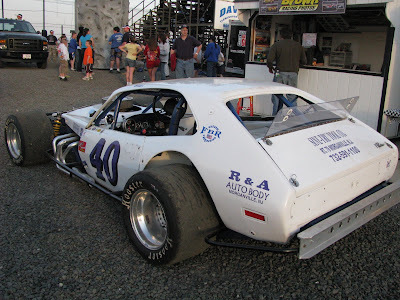 See below for a few more photos and a short video.